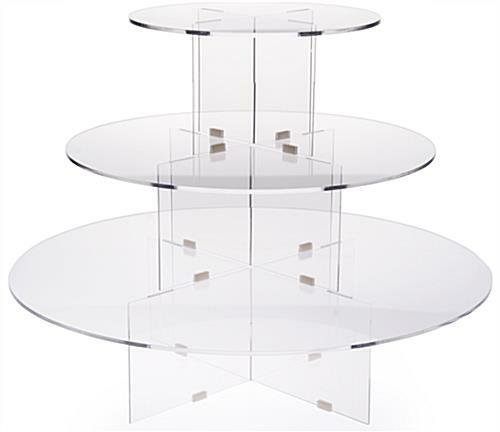 This 3 tier riser is manufactured with clear acrylic and designed to have tapered round levels. 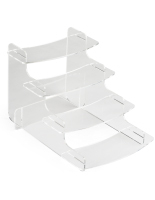 Assembly and knock down for this display stand is quick and easy, by simply connecting the crossbars together and attaching the round shelf on top of each level. 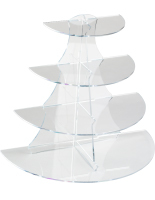 With multiple levels, each clear acrylic tapered tier riser provides an abundance of merchandising space upon each layer. 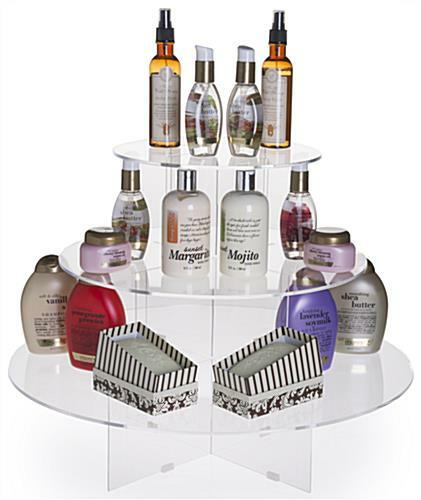 Retail items, such as perfume, soap bottles, essential oil vials, hair products, trinkets, jewelry pieces, and collectibles can all beautifully be arranged on this display stand. 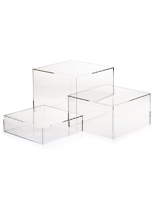 Place each unit on a tabletop as a complete component, or add diversity by separating the levels to create a unique individual set up. 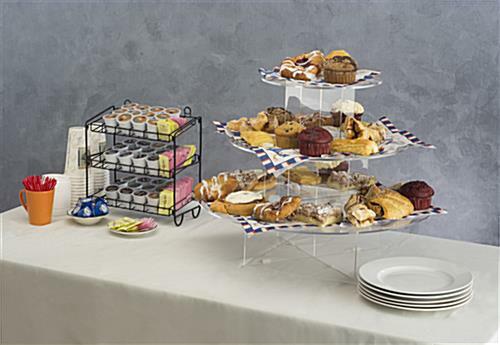 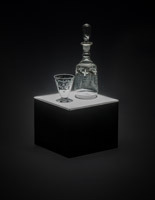 Alternatively, each round fixture can be used as a food display, for a cupcake and cake set, hors d’oeurvres, cocktails, or main buffet dishes. 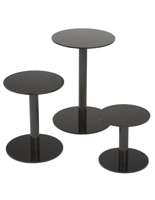 Each tier riser progresses in diameter starting at 24” for the bottom, 18” for the middle, and 12” for the top layers. 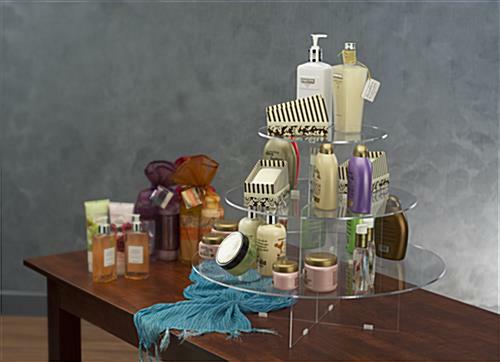 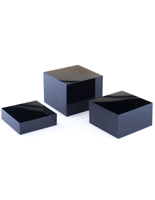 Mutli-leveled round acrylic displays provides visibility to products as well as a durable material for longevity. 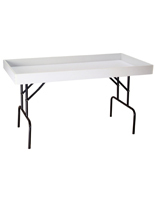 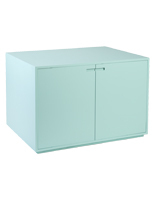 16.0" x 6.0" x 16.0"